Floor Sanders, abrasives and accessories for wood flooring and decking. 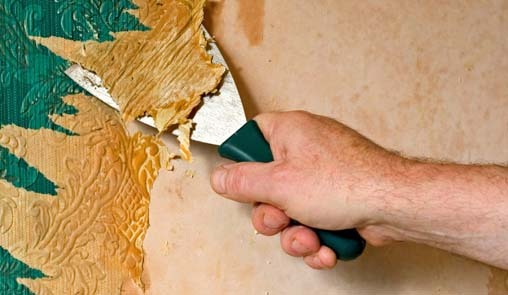 Steam Wallpaper Stripper and Wallpaper Perforator for all types of wallpaper. 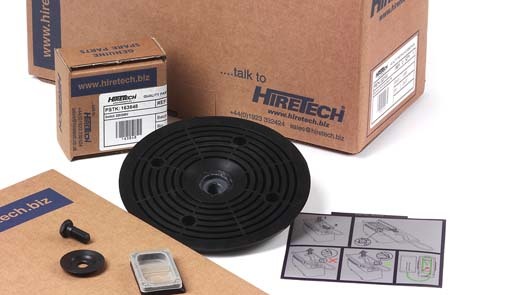 Spare Parts, Owners Manuals & Instructions and service information for Hiretech products.